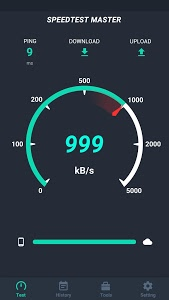 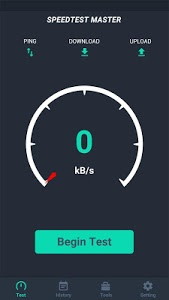 Enjoy this internet speed meter now. 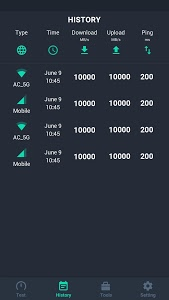 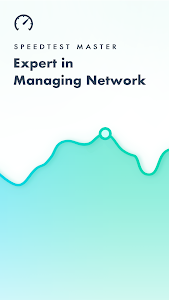 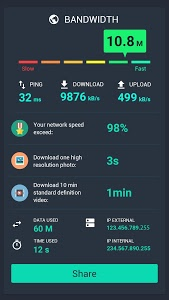 If you have questions or suggestions to this app, please mail to [email protected], or visit http://www.netspeedtestmaster.com for more information. 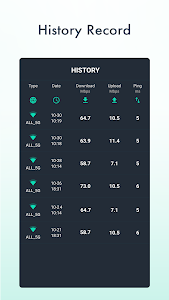 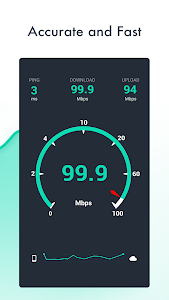 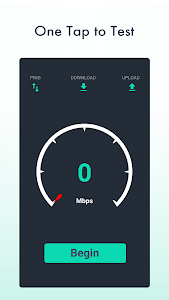 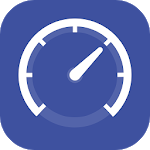 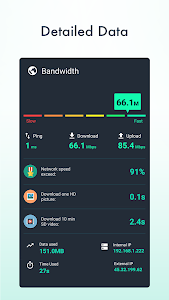 Similar to "Net speed Meter : Internet Bandwidth Speed Test"